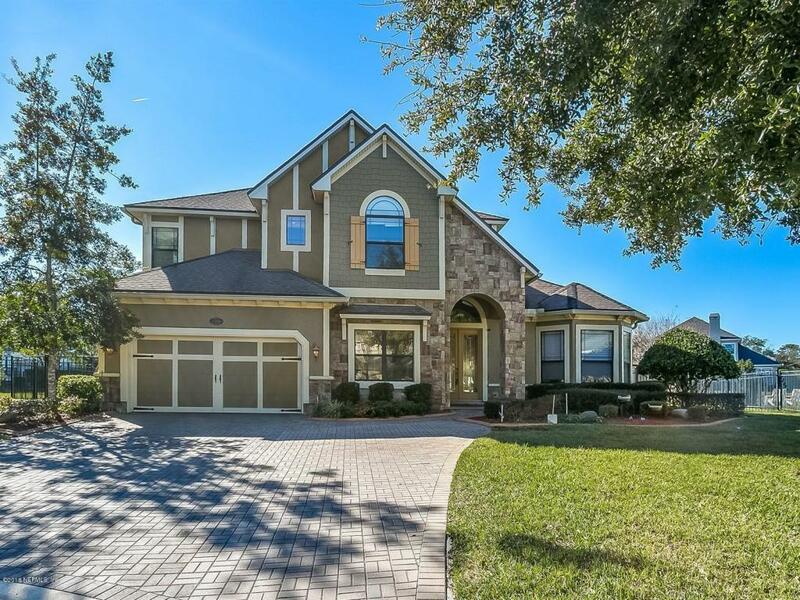 Stunning Pool Home located in the Highland Glen Community. 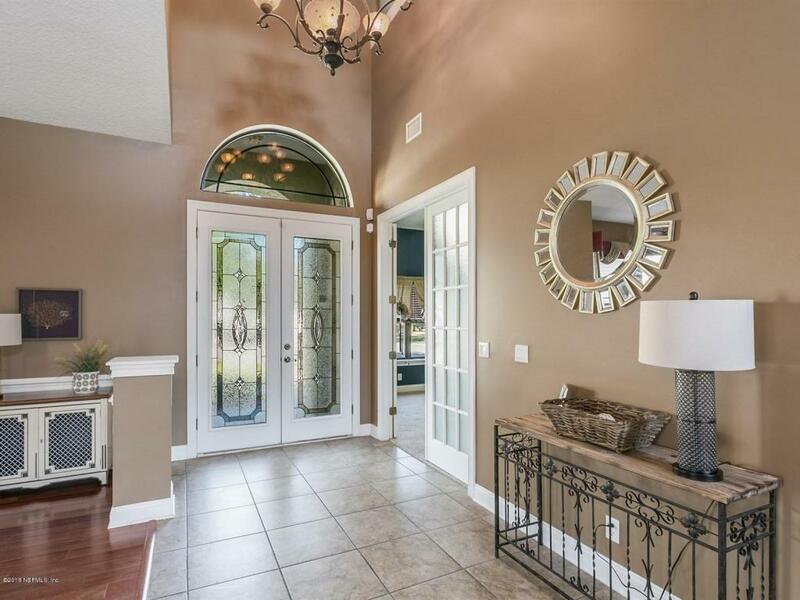 This spacious 2 story home boast over 4000 sq.ft. Enjoy an open concept kitchen overlooking spacious family room, great for entertaining! You will find a large bonus room upstairs, master suite and 2 additional bedrooms. In addition, located on the main floor is a large guest suite, office, Den/Bedroom and laundry room. 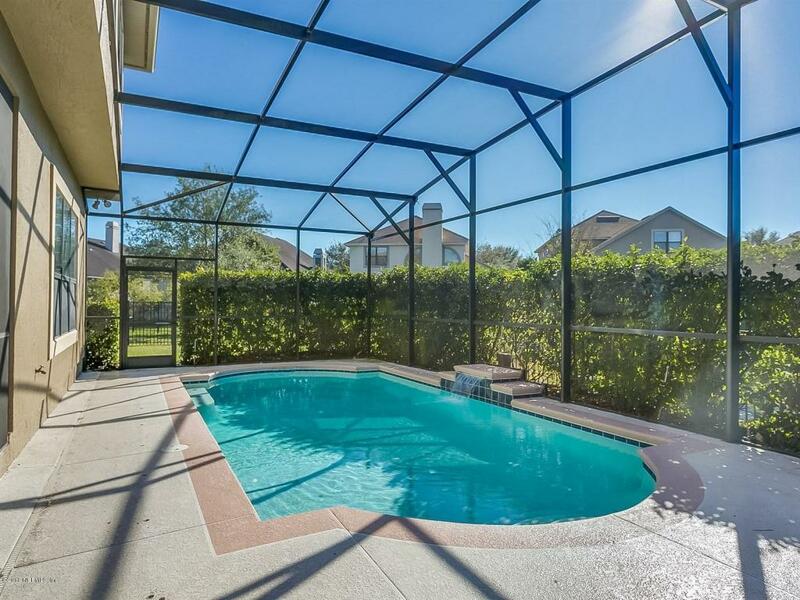 Situated on a Cul De Sac, with an enlarged driveway, enjoy the serene view of the pond. 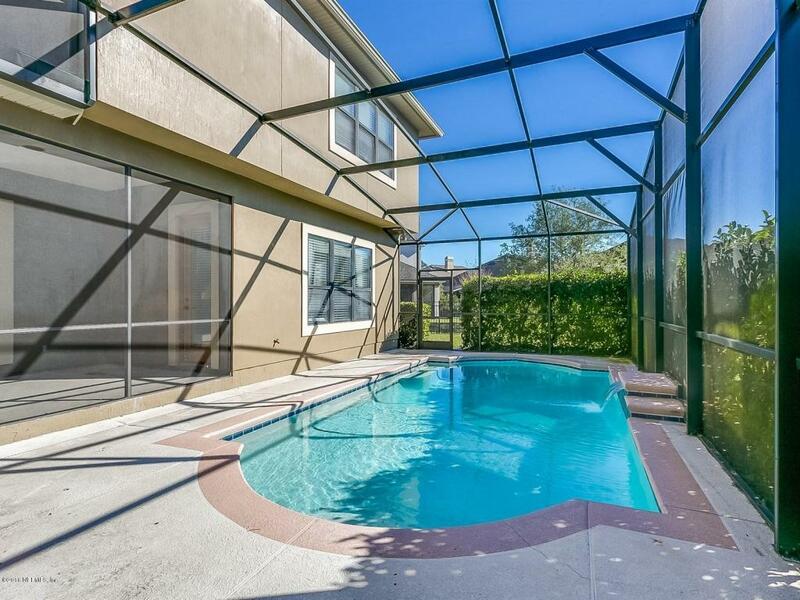 This gated community provides a club house, pool, and community playground. All of this and NO CDD fees!